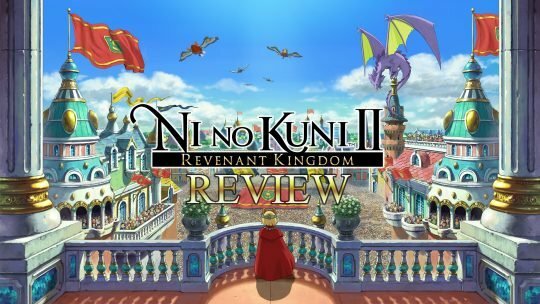 Our Review for Ni no Kuni II: Revenant Kingdom, the sequel to acclaimed title Ni no Kuni: Wrath of the White Witch from developer LEVEL-5. 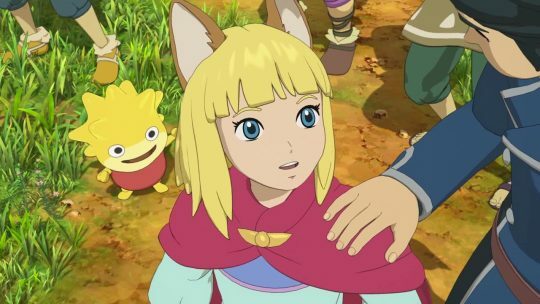 Are you a Ni No Kuni fan? 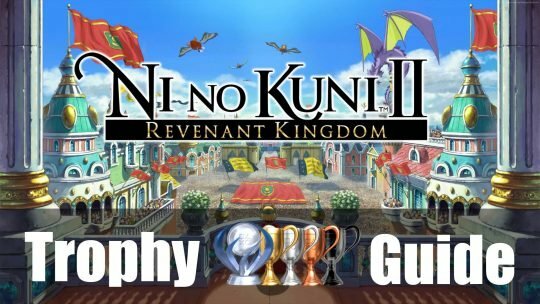 Check out our Platinum Trophy Guide for Ni No Kuni II: Revenant Kingdom! 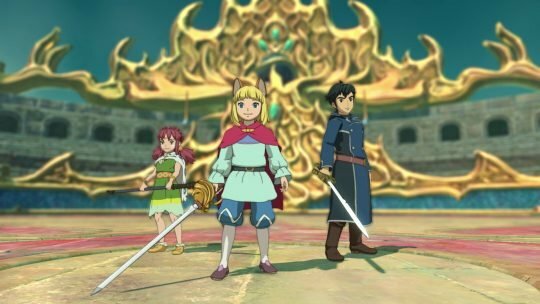 Ni No Kuni II: Revenant Kingdom is out today! 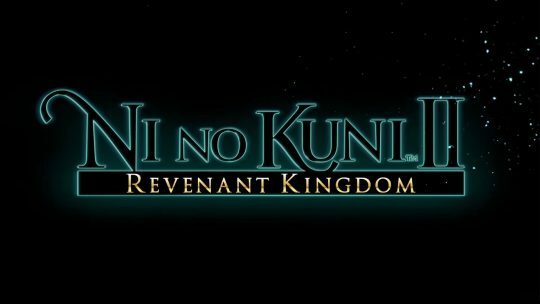 New launch trailer. 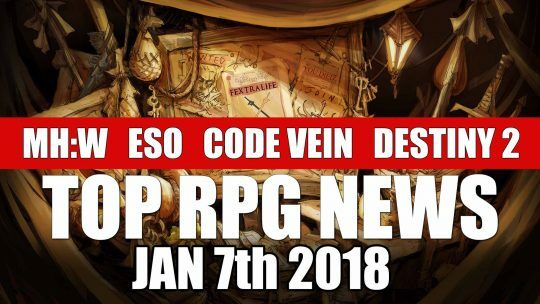 In this article we take a look at what we think are the Top 5 Upcoming RPGs of March 2018! 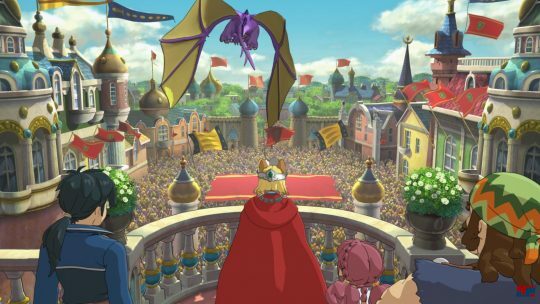 Bandai Namco have released trailers for Ni no Kuni II: Revenant Kingdom which highlight two key areas from the game: Goldpaw Town and Hydropolis City. Tired of catching them all? 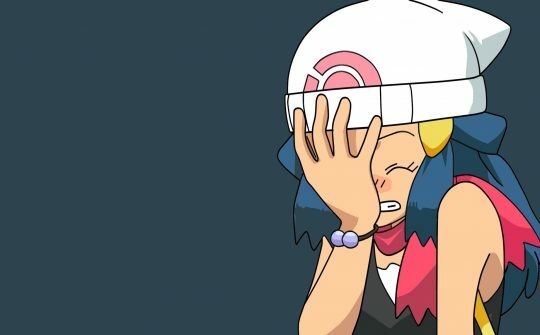 Here’s some monster-catching RPGs that are better than Pokemon.